Why use macroeconomic indicators, like GDP, to evaluate economic performance? 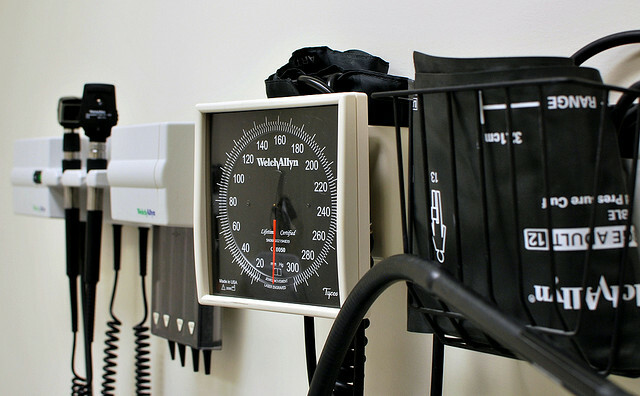 When you go to a doctor’s appointment, they check your weight, your heartbeat, and your blood pressure. They ask how you are feeling. They may also do other medical tests. What blood pressure measures, or what the laboratories look for in a urinalysis or blood test may not be intrinsically interesting (e.g. how is blood sugar measured? ), but the results of the tests are anything but unimportant. Those results indicate how healthy or sick you are. They are necessary diagnostics for you and your doctor to determine what you need to do to improve your health, whether you are currently sick or you just want to improve the quality or length of your life. That is a good metaphor for thinking about the present module. Up until this point, we’ve been studying introductory economics with a focus on microeconomics, which examines the behavior of individual agents, like people and businesses, within an economy. This module is the first to focus on macroeconomics, which is the study of the economy as a whole. You could think of it as the study of the general economic health of a nation. In macroeconomics, we will look at broad issues such as growth of production, unemployment rates, inflation, government deficits, and levels of exports and imports. Just as there are medical tests to assess your physical health, there are economic measures and indicators that can reveal important insights into a nation’s economy. This module introduces you to one most important economic indicators for determining the state of a nation’s macro economy: GDP. Together with unemployment and inflation, these indicators help economist determine the general health of a nation’s economy. Are you planning to start a career or make a career change in the future? Are you interested in purchasing a home, or selling one that you already own? How about buying a new car? What about saving for retirement? If so, what’s the best place to put your savings? These are all questions that require some knowledge of how the economy is doing, now and in the future. This module will help you come up with better answers to those questions.